Features Tru Sharp surgical steel blade honed by hand to a razor sharp edge. Why carry a Case knife? Besides being one of the finest handmade knives made in the world, it is a statement of quality, tradition, and values. 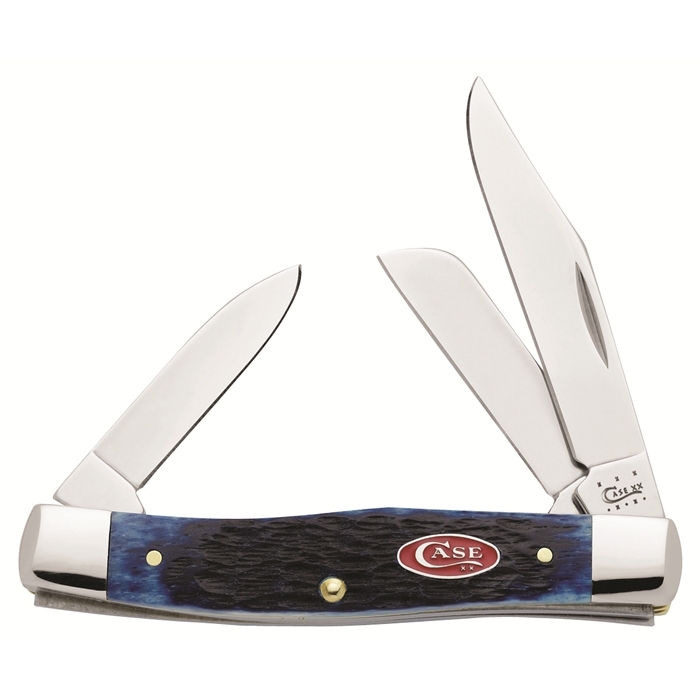 A Case knife reflects the appreciation of the fine workmanship of the American Craftsman and the history behind each knife. It is a statement of pride in the American way. Engraving a knife will transform a special gift into a cherished keepsake. A personalized knife is as special as the person who receives it.